Stella Damasus Now A Teacher! HomeStella Damasus Now A Teacher! Nollywood actress, Stella Damascus is now a teacher for the next generation of filmmakers. 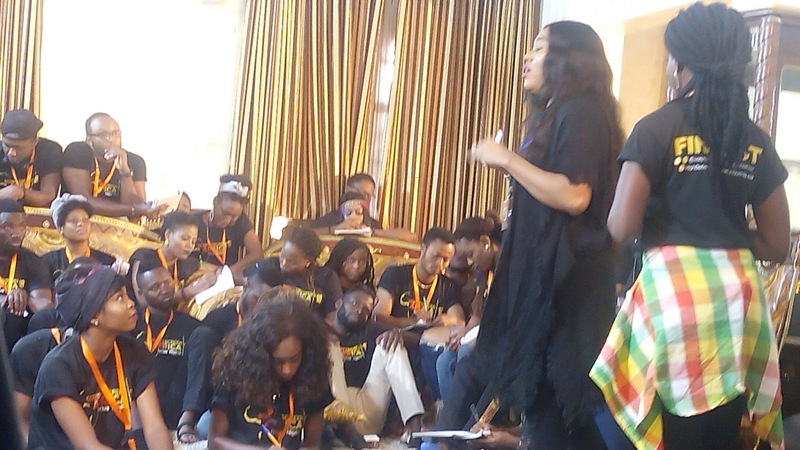 The veteran role interpreter who has been out of the country for almost a decade was the latest in the lists of celebrity facilitators/mentor who has been sharing their wealth of knowledge with delegates of Script2Screen Africa 2018. 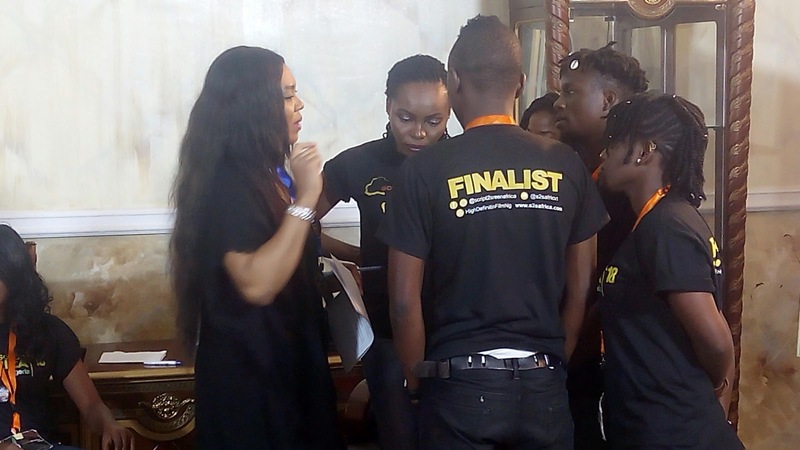 Stella was at the Amen Estate, Lagos, venue of the Filmmakers TV reality show yesterday Thursday April 12, 2018 to impact the young filmmakers on all it takes to succeed as an actor. Stella told them to always be ahead in preparation, have already prepared dialogues in mind in case they have the opportunity of attending an audition and know the acting terminologies so as to talk as professionals. She said; "You have to read your scripts seven times before you should be satisfied that you are ready for acting." "Before you become known like Omotola or Genevieve, you have to mention your name first at each given opportunity. Don't expect any producer or director to save your work anywhere when he or she didn't attach your name with your work." Stella also enjoined the delegates to specially thank the initiators of Script2Screen Africa because, according to her; "What I'm teaching here for free is what they pay me up to $17,000 (17 thousand dollars) for in America. 2018 Script2Screen Africa Reality TV Show: Focus Nigeria; which has started since March 24, will end on April 21. 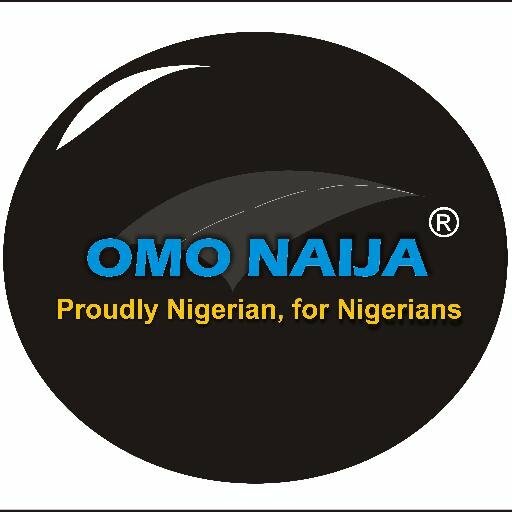 The project is supported by John D & Katherine T MacArthur Foundation and endorsed by Federal Ministry of Youths and Sports. Is now showing on Silverbird Network Television on Sundays at 10:30pm; Wazobia TV/UHF channel 259 at 8:00 pm on Thursdays and 9:00 pm on Sundays; Startimes channel 195 at 9:00 pm. It will also be on Wazobia Max TV on DSTV Channel 259 and UHF 57 (terrestrial TV) 3:00 pm on Thursdays and Sundays, RAVE TV on Thursdays on GOTV & Star times at 7pm, as well as on channel 98 on GOTV at 8:00 pm Thursday and 9:00 pm on Sunday. htts://www.youtube.com/HighDedinitionFilmNg and https://youtu.be/NJtC-hBVhaU to watch, follow up and vote for your favorite finalist. Be reminded that some of your favorite Finalists will be placed on EVICTION from now till the end of the show, all you need to vote themA back into the house to continue is to visit www.s2safrica.com/vote - and vote.